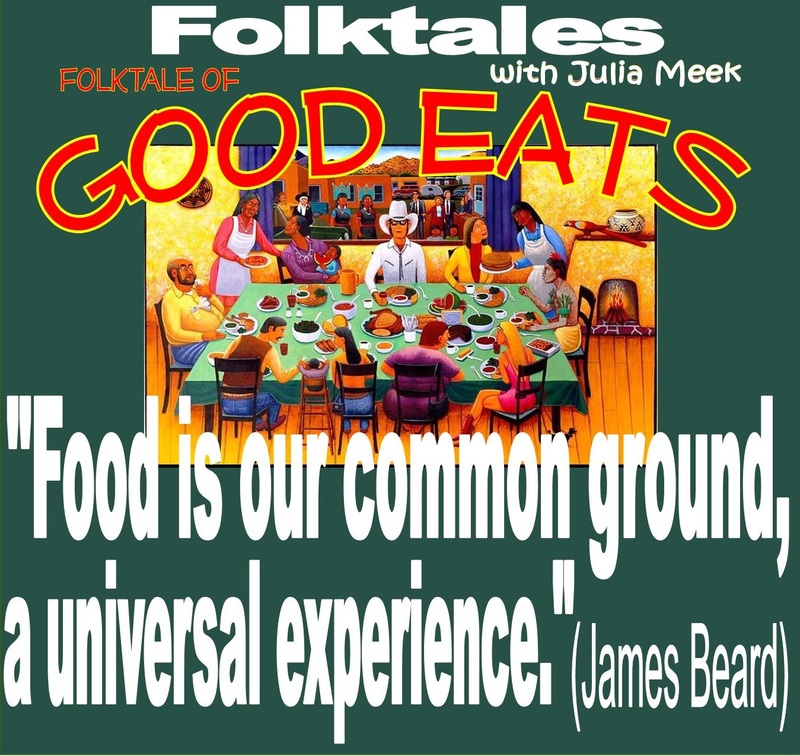 We're cooking up a world of audio edible delights this week on Folktales, and no reservations are required. 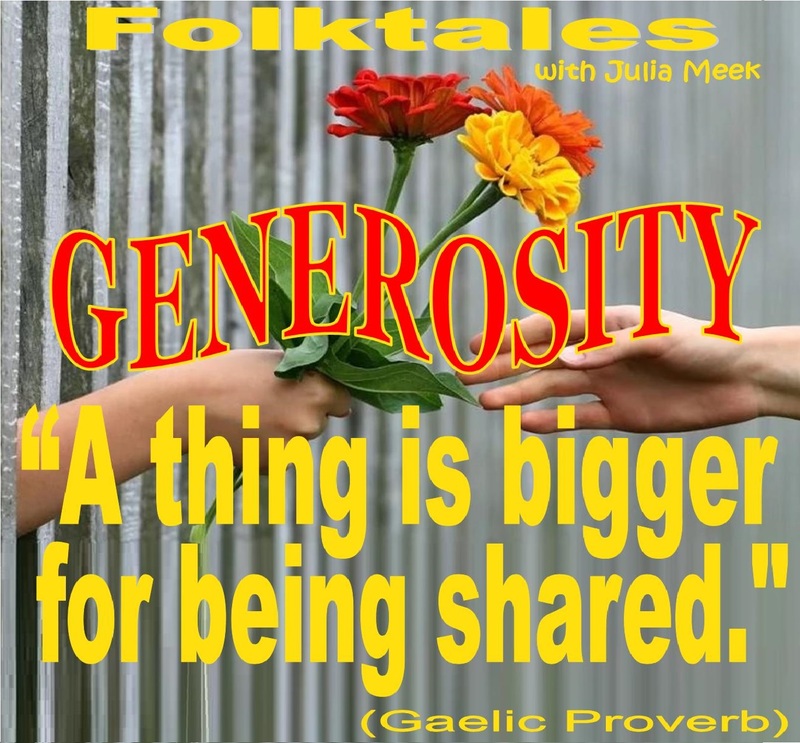 It's Father Sun in the driver's seat, this edition of Folktales, so grab the shades and climb aboard for this heliocentric ride! 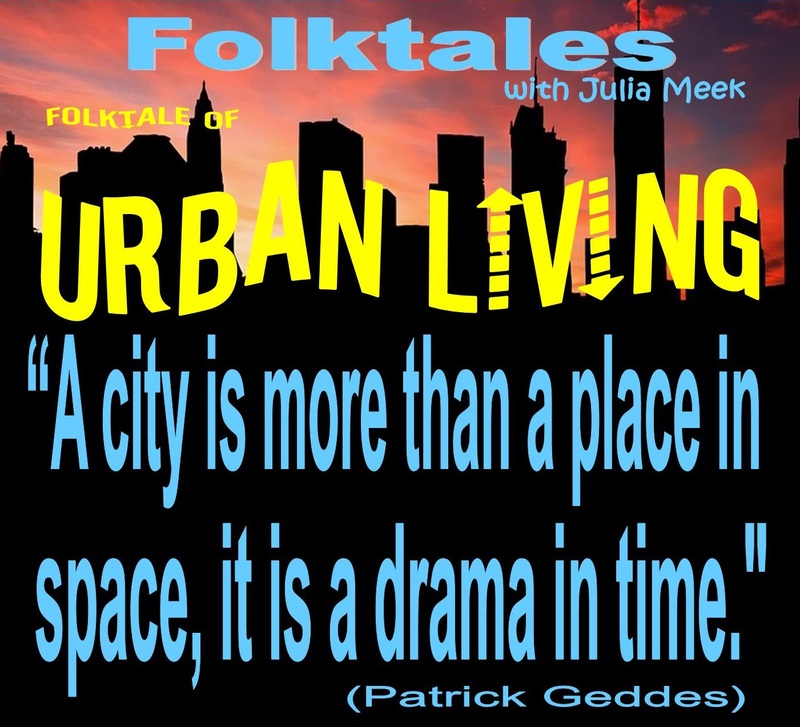 This episode of Folktales, we're tracking fascination with the unknown around the musical globe. Hmmmmmm...Want to help us crack the case? "Darling" is an Old English petname--we hope you'll be one, and join us for the Folktale of Terms of Endearment. "Snakes hide in grass, people behind their lies." We don't know who said it, but find out why this week on the Folktale of Varmints. Author Paul Coelho said, "Tears are words that need to be written." 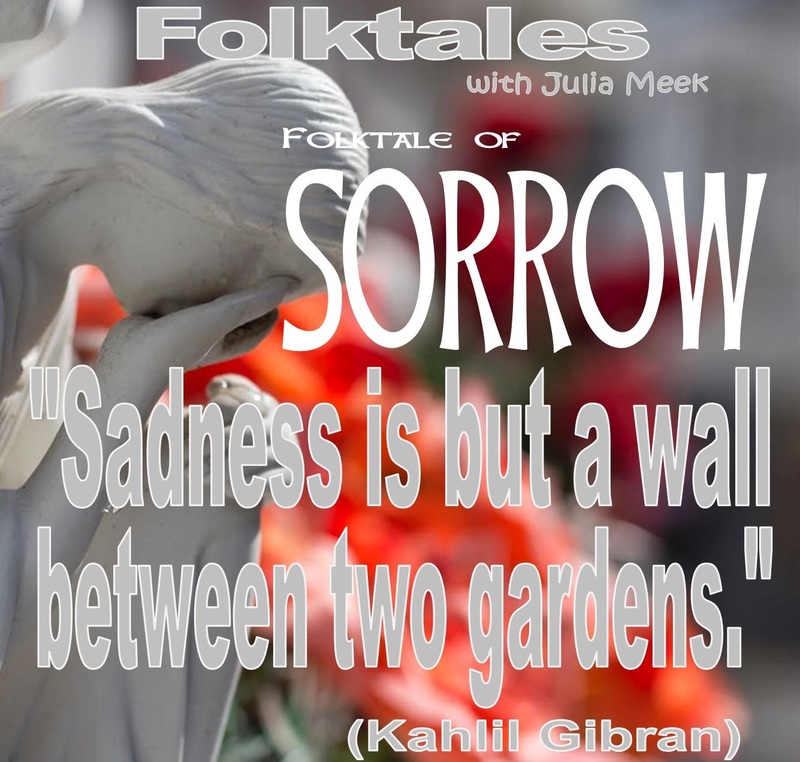 We're adding music to the emotion this week, on the Folktale of Sorrow. A little white lie never hurt anyone. Or did it? 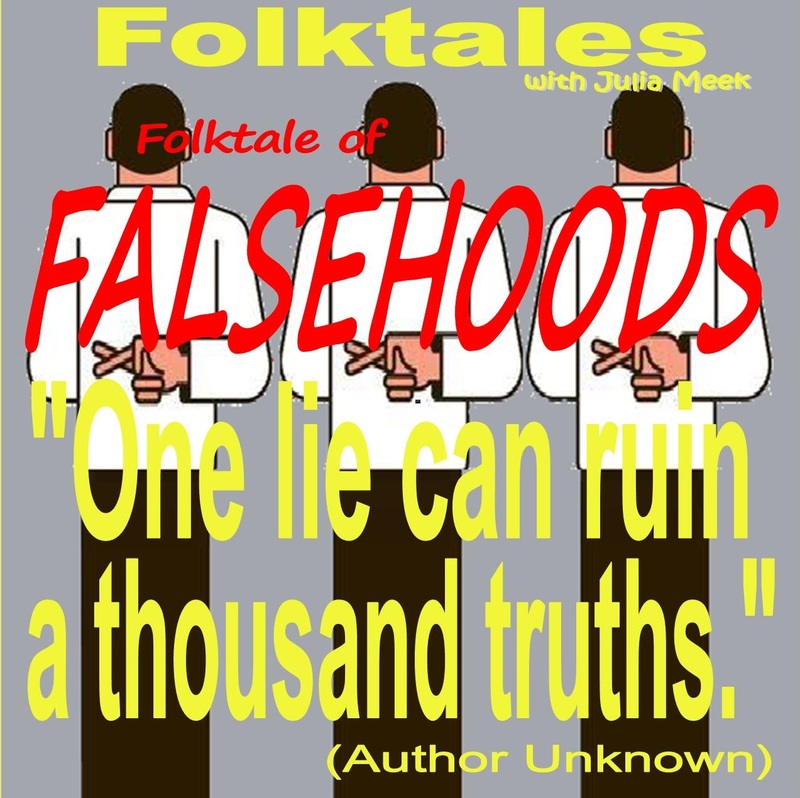 Hear for yourself this week, on the Folktale of Falsehoods.